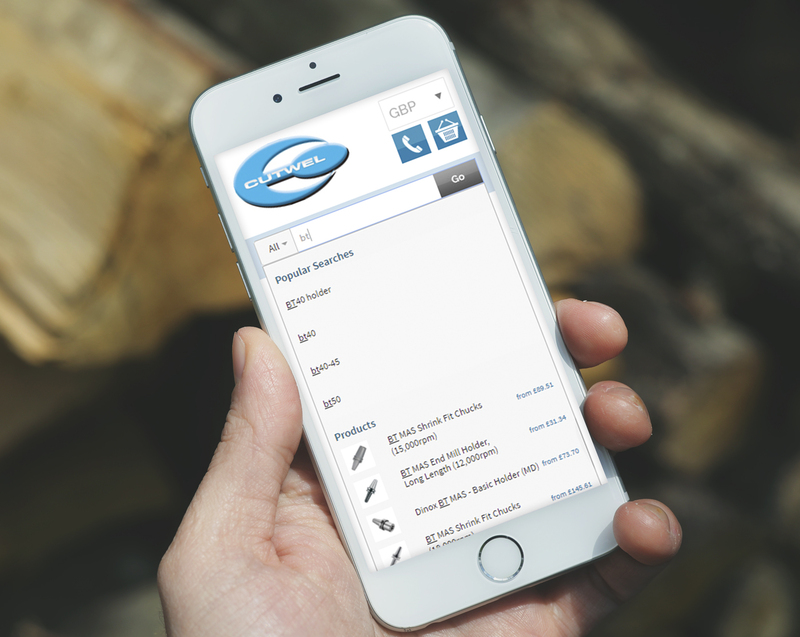 A robust B2B platform with Artificial Intelligence powered search for one of the UK's largest independent engineering tooling distributors, Cutwel. Cutwel’s principal revenue stream stems from its close relationship with its Business-to-Business (B2B) customers. Cutwel was also looking to attract new customers through the website with a view to increasing the number of purchases made online and convert more B2C users to credit accounts. Cutwel required integration with Merlin for product data, stock levels and pricing. Cutwel has a focus on B2B therefore the user journey needed to include additional B2B features such as an accounts area with invoicing, credit notes and quotes. The new solution had a requirement for the implementation of a feature-rich, personalised site search to improve search conversions and website usability. PureNet designed, built an integrated an ecommerce platform linking up with Cutwel’s Merlin ERP system. 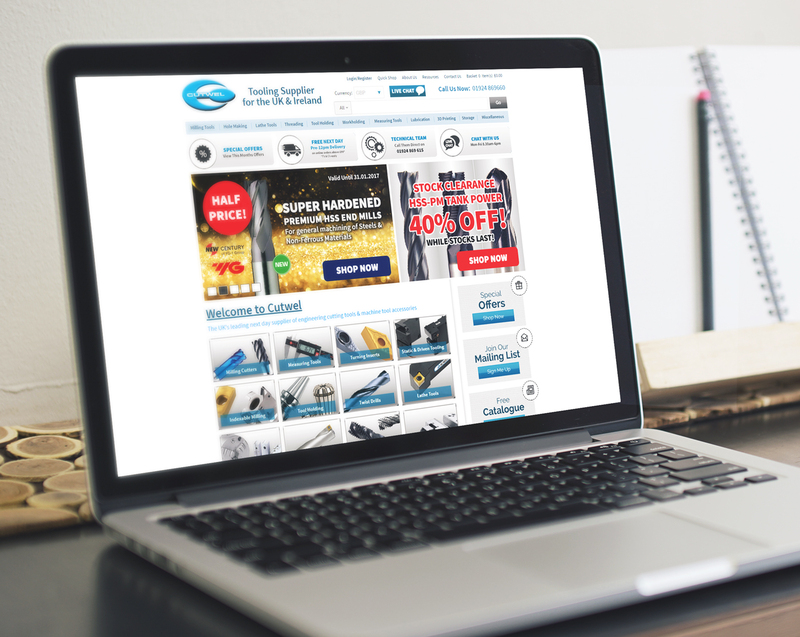 The site allows customers to access the large range of products through an intuitive mega menu and browse the products with filters helping to zone in on required products with ease. The solution also includes saved Shopping Lists, to allow users to build up groups of products so they are able to quickly order what they need. There is no limit to the number of baskets so they can build a list for every scenario and plan seasonality. Since launching Cutwel’s new B2B ecommerce solution, the company’s online revenue has continued to grow year on year. Cutwel has seen a signifant increase in online orders made via its site search following the impementation of Personalised Site Search, PureClarity. As a result of launching a mobile optimised solution Cutwel has seen its mobile traffic and revenue increase and bounce rate reduce. Cutwel is now able to update its products, content and online promotions quickly and easily without the need for development resource. Cutwel has seen an impressive increase in conversion rate. The new, streamlined solution has driven a significant increase in online revenue. Due to Cutwel's implementation with PureClarity, the website has seen a significant improvement in online revenue generated via its site search. Cutwel's new optimised design and UX has led to a significant reduction in bounce rate.